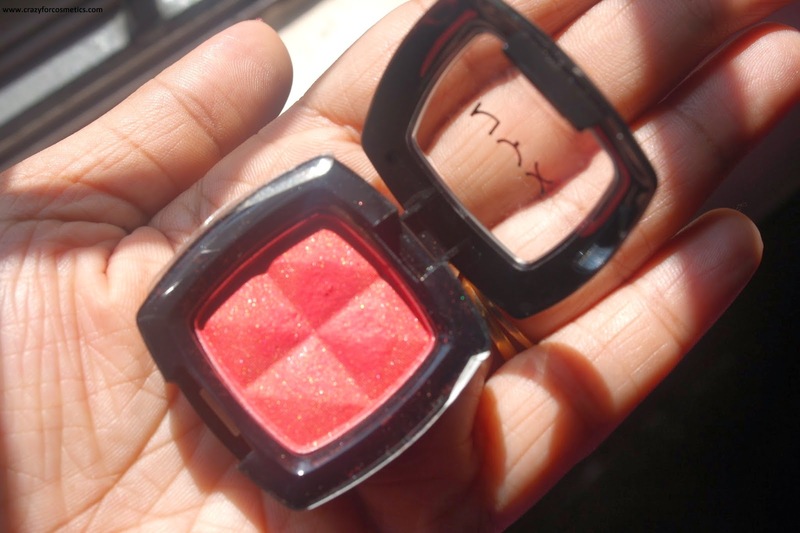 This is my first experiment with NYX eyeshadows.I have read from several blogs that NYX offers equivalent shades & quality eyeshadows as MAC but at a lesser price. Hmmm.. that's interesting..So lets find out if all the hype around it is true or false... ? Finishes : Shimmer, sheer, glitter, frosty, metallic and matte. 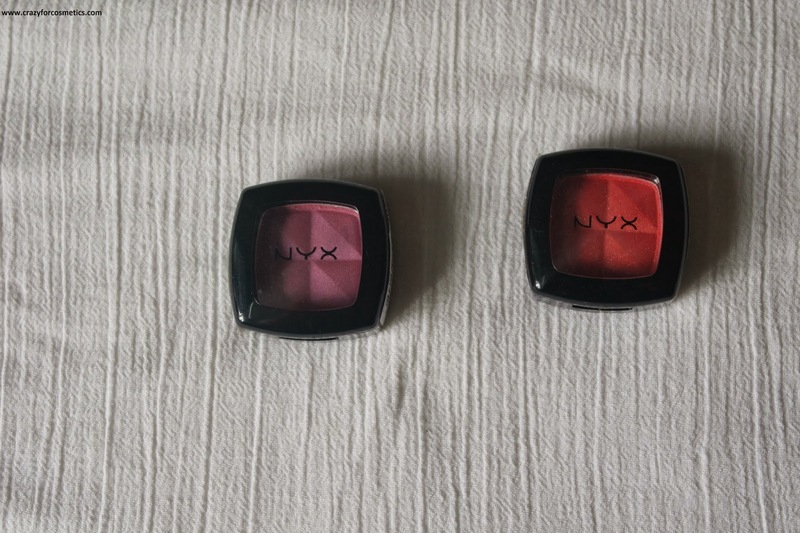 The product comes in a cute square shaped black colored plastic container with a transparent lid.The shade number & name is printed at the bottom.The packaging looks quite sturdy unlike several eyeshadow singles or quads. It is so handy & travel friendly.The packaging gives an effect that there is so much of product present inside the container.. Let us find that out in the size section. Net weight of the product is 2 gms & the price is Rs 300 on Nykaa.com. But I got this from London & it costs 2.99 pounds. 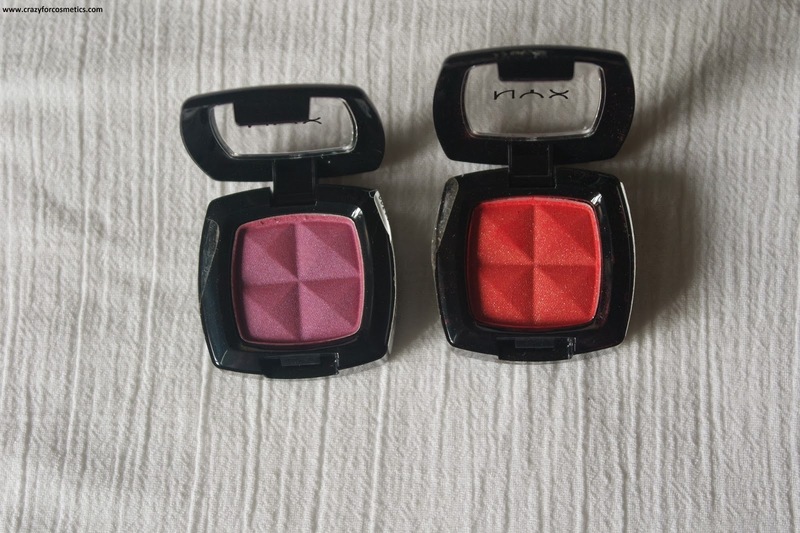 You can read about my London Cosmetics Haul here. 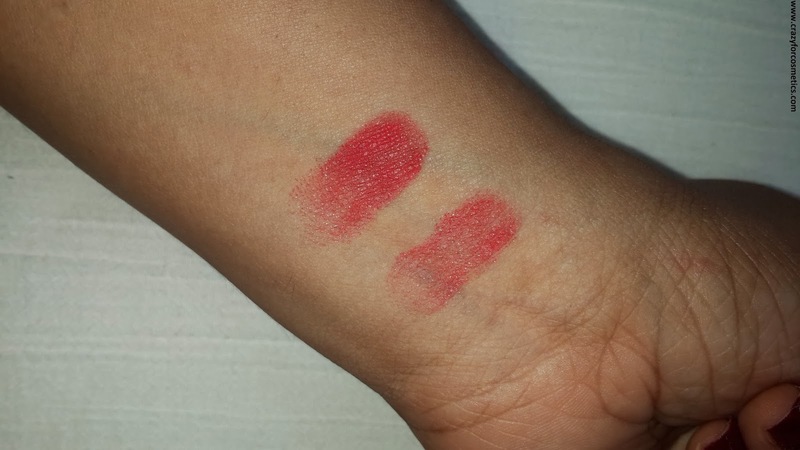 The quantity seems quite promising for the cost.I feel it would last long due to the good pigmentation of the eyeshadows. Sunrise is a pretty reddish pink shade with minute golden & silver glitter particles. It cannot be used on ordinary days or to office. The name gives a tropical effect…. 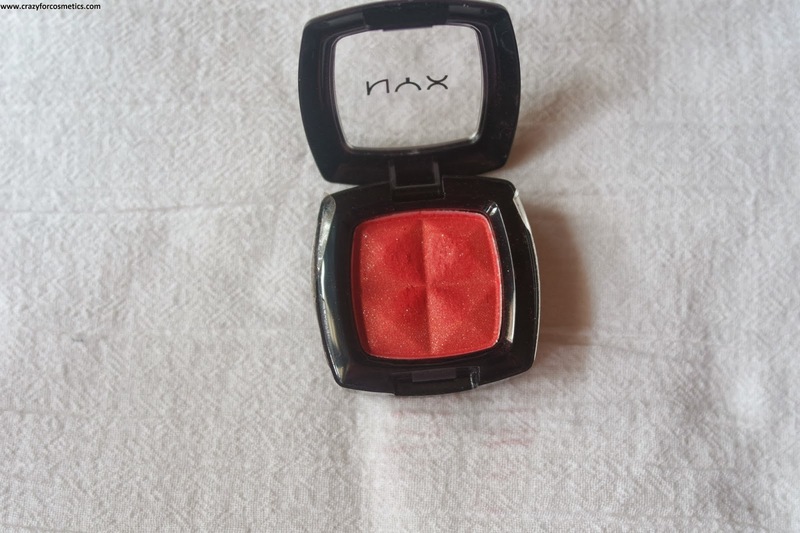 the shade too is one such.. For INDIAN BRIDES NYX Single Eyeshadow in shade 109 Sunrise can be a good choice especially for peach colored Lehengas or sarees. The texture is neither soft nor is it very chalky but it somewhere in between. The glitter particles tend to fall out after a while, & only a matte effect is created. 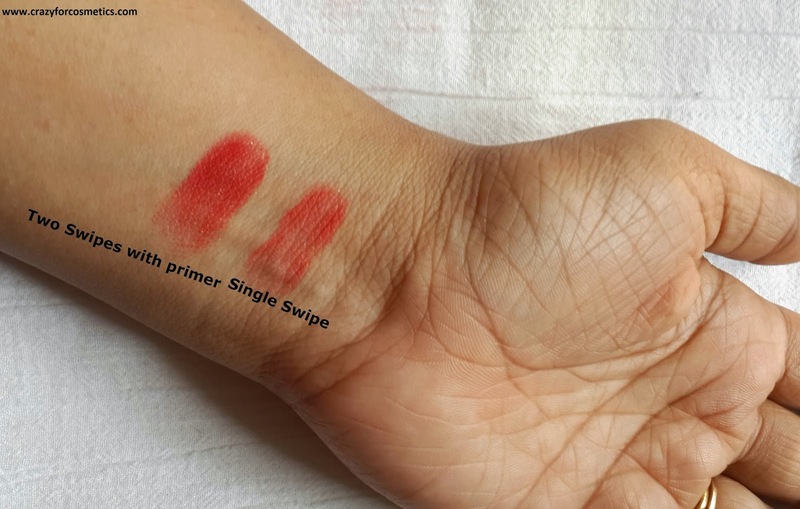 The pigmentation of NYX single eyeshadow Sunrise is very good and a single swipe gives decent color pay off. The staying power of eyeshadows always increases with primer underneath & it doesn’t smudge for several hours. So I always use a primer. It need not be a very costly primer, it can be a BB cream as well or a cream based eyeshadow. Without primer the staying power is quite less and it can get smudged easily. 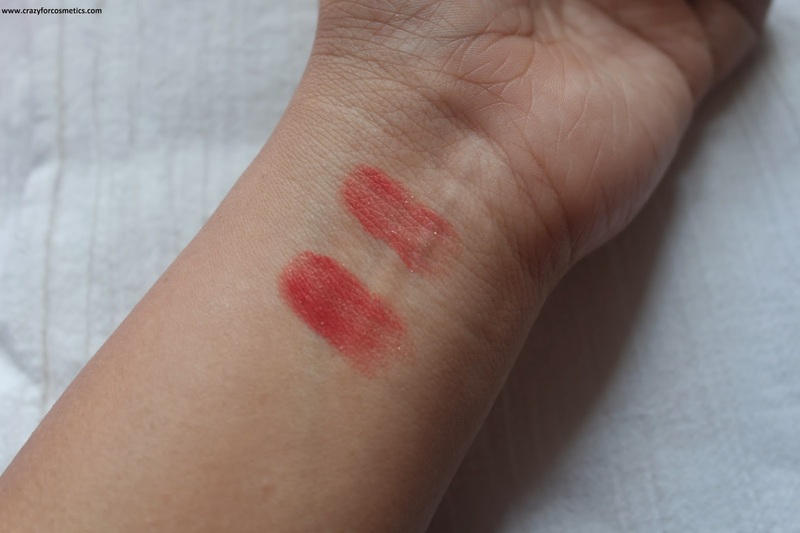 4: Can be a substitute for MAC eyeshadows. 1: Sunrise cannot be worn on normal days or to office though brides to be can consider it..
2: The glitter particles tend to fall out, always use a primer underneath for better color payoff & staying power.